We all can do our part in taking care of this wonderful place that we call home. Planting trees, reducing waste, making our carbon footprint smaller, recycling, and upcycling are some of the ways that we can lend a hand. I’ll admit that before I had children I wasn’t much of a recycler/upcycler. It’s not that I didn’t care about Earth, but it was just easier to throw stuff in bags and put it out for the garbage truck or to go out and buy something new if I really needed (wanted) it. Now that I have my little ones, I try to set a good example for them. Every year we plant flowers to help nature and hopefully sometime this year we’ll be able to plant a mango tree in our yard. My almost five year old also constantly reminds me what goes in the trash and what doesn’t. If I absent-mindedly throw a recyclable in the trash, he’ll kindly take it out and put it in its proper place. On the flipside, I remind him how to not waste water when he’s brushing his teeth or washing his hands. We also love to upcycle things that we find around the house. I’m teaching my babies about reducing waste and we’ve come up with some pretty crafty projects lately, that’s why I was excited to learn about the Tom’s of Maine #LessWasteChallenge during Earth month. On top of being a company that has natural sustainable products, it also encourages everyone to take care of what we have. They’re committed to wasting less and they want us to be as well. How could I pass up such a challenge? I was in need of a way to store all of my makeup brushes that I had scattered in random places in my bathroom. Luckily, I went to my local Target and purchased some Tom’s of Maine products that would help with the challenge. I purchased the Luminous White Toothpaste, Children’s Strawberry Natural Toothpaste, Wicked Cool Teen’s Deodorant, Naturally Dry Deodorant, and the Wicked Fresh Mouthwash. The fact that these products are preservative-free, have not been tested on animals, and have no artificial colors or fragrances are a plus in my book. 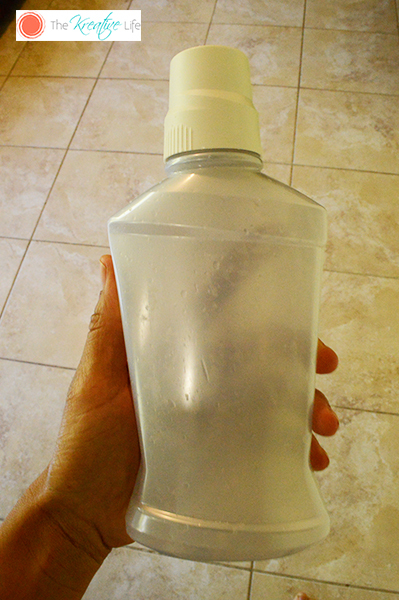 For my upcycle project, I used the empty mouthwash container. I removed the label and washed off any remaining residue. 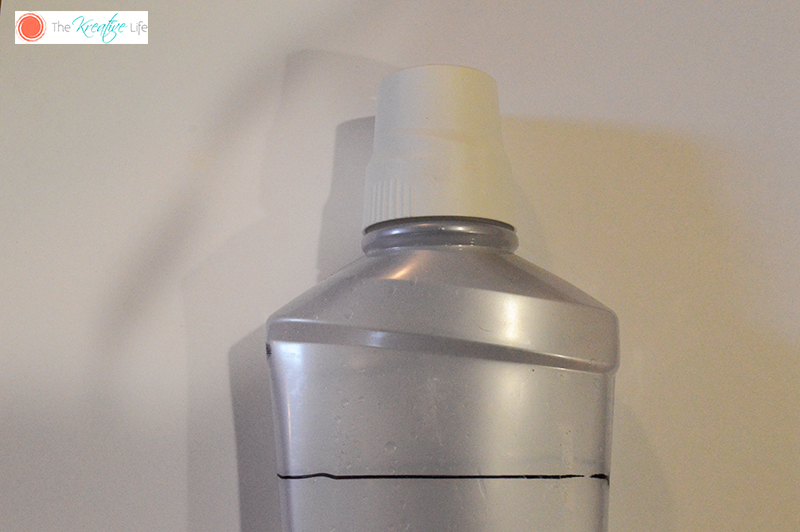 Next, I drew a line on the bottle to the height I wanted for my brush holder and then cut at the line. I sanded down the bottle with fine grit paper and sprayed the bottle with a metallic gold. 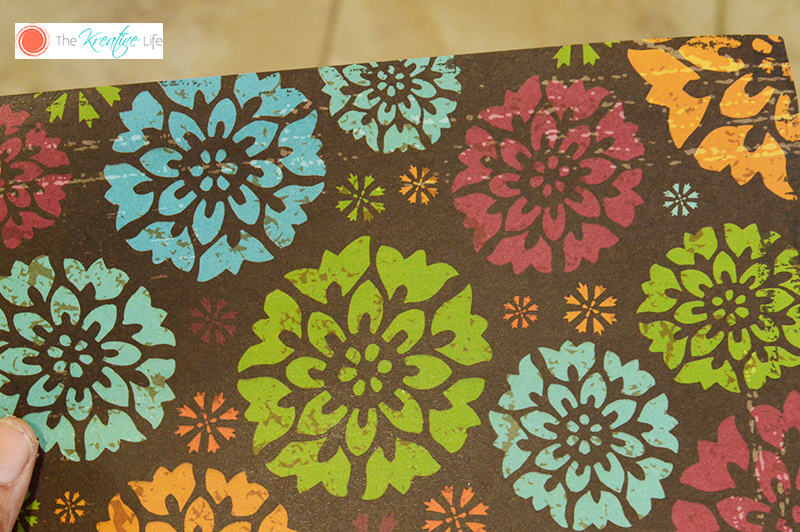 I have a ton of scrap paper around my house, so I decided to use a cute pattern to add a little extra pop to the holder. I cut the paper into strips and used craft glue to hold the paper in place. 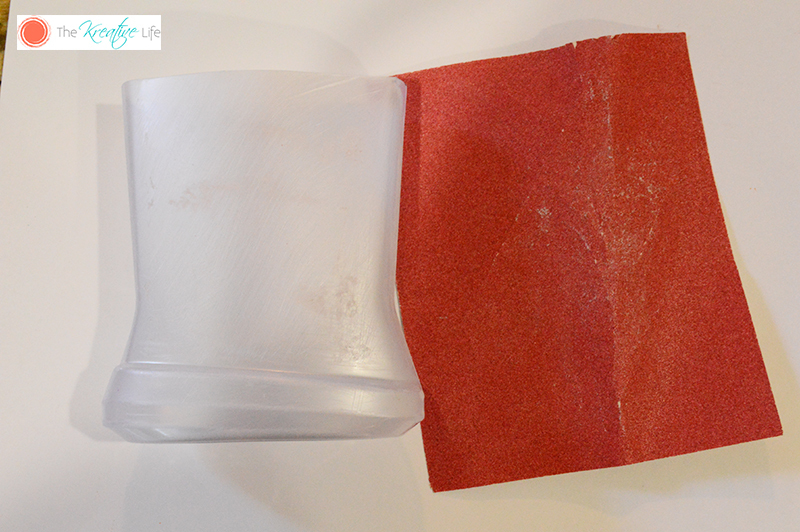 Last I sealed the container using a foam brush and craft sealing glue, which dried clear. 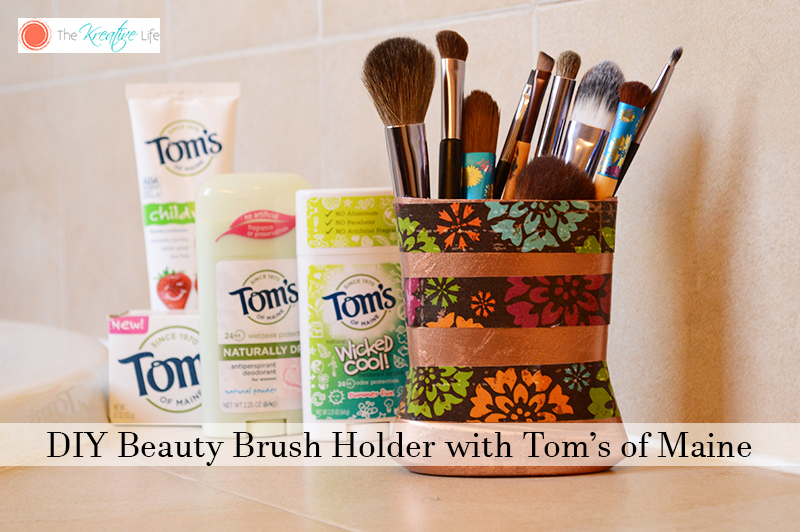 Now I have a cute little diy beauty brush holder and I completed Tom’s of Maine’s #LessWasteChallenge. 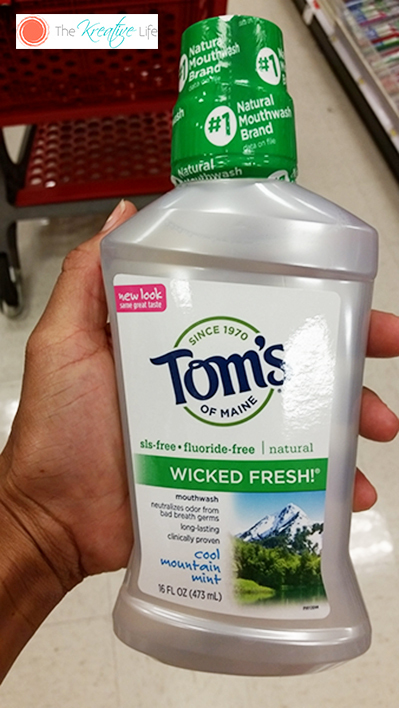 If you want to pledge to join the #LessWasteChallenge using Tom’s of Maine’s personal and oral care products and to help keep waste out of landfills to make the world a better place for future generations, make sure to head to your local Target. Target exclusively sells their Sensitive Fragrance Free Body Wash and Soap Bar. If you can’t make the trip, you can purchase the products online directly through Target. There’s this awesome Cartwheel offer going on right now. Another plus is that 10% of profits go towards human and environmental goodness! 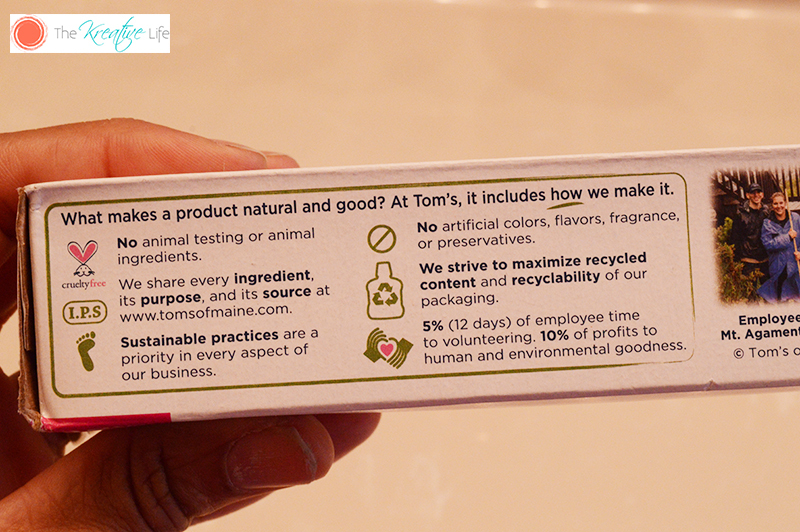 Visit Toms of Maine’s website for more information. Don’t forget to share your projects and ways that you reduce 1 pound of waste a week on your social media! I’d love to see your creations! These are great!! What an awesome way to reuse such a commonly thrown away product. I think that’s a great way to recycle and to reduce waste. This is definitely something that I wouldn’t mind making! Thanks for the awesome idea. that’s pretty nice! very creative! i like the idea! gonna have to try this! Almost everything in this blog is lovely! Our approach to do things need to get better for the sake of a healthy environment. It’s high time we all start doing our respective parts. This is such a cute idea! I love to upcycle things with my son. It is a great way to be crafty and teach them the importance of recycling. 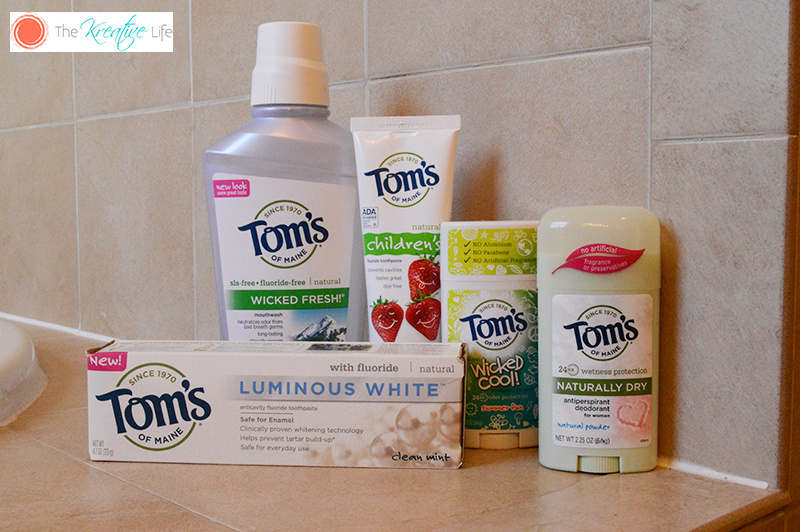 I haven’t tried any Tom’s products, but I will have to check them out! what an adorable project and great way to recycle! Tom’s is a brand I’ve been hearing more about lately and my curiosity is peaked about them. That brush holder is great. My DIL only uses Toms of Maine! Pretty little brush holder! I would not have thought about re-using an empty mouthwash bottle. Thanks for the idea. 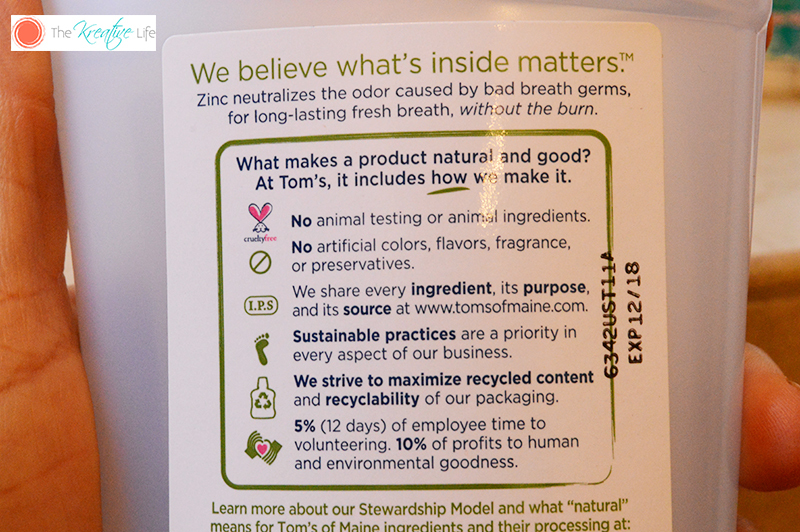 Will make one too once we used up our Tom’s of Maine mouthwash. 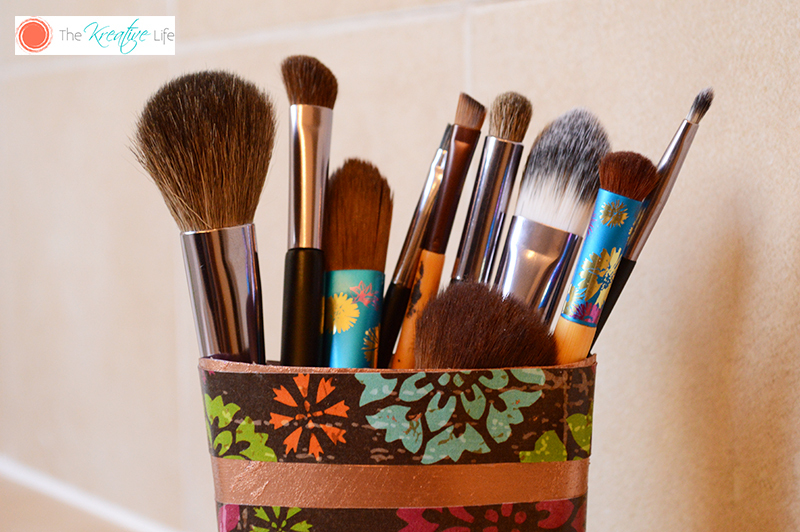 What a cute DIY project, I need to make one of these for my brushes. I haven’t tried this product yet but I’m sold on it after realizing they don’t do animal testing. Your brush holder is s cute! I wish I had at least a little of your talent and creativity. I will send your link over to my sister. She’s the real crafty one in the family. What a super cute and easy DIY project. Plus, I love that you recycled what you have, vs going out to buy more stuff! We use TOM products, and love them! Such an awesome and easy DIY project. Can’t wait to try this brush holder. 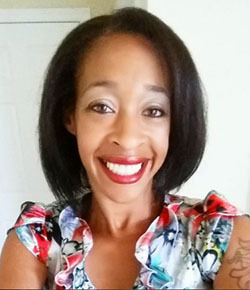 Hi, Joanna! I’d love to see yours when you get a chance to make them.